As you are reading this, I am probably taking my third and final exam for this monster of a class I have been taking all semester. Wish me luck! Let's get this shimmery week started! First up is Lindsey. 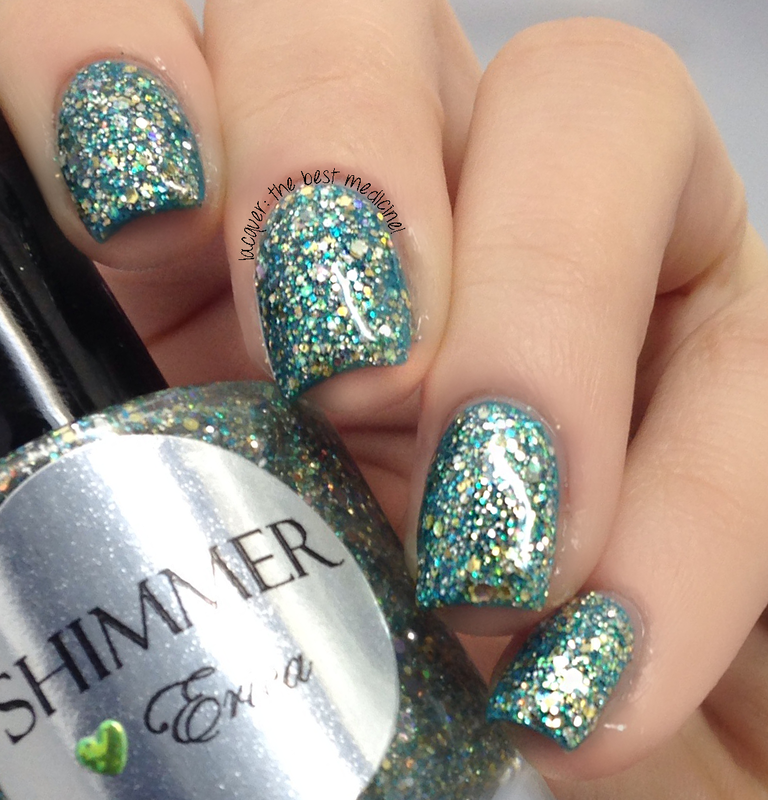 This shimmer is packed with holo gold and silver microglitter in a clear base. I fell in love with it the second I saw it! Swatches show two coats of Lindsey over a gold base (Zoya Ziv). 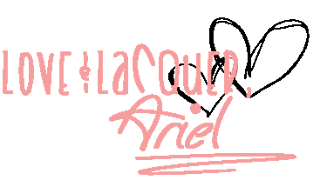 I topped this, and all of the swatches you'll see in this post, with my favorite HK Girl topcoat. 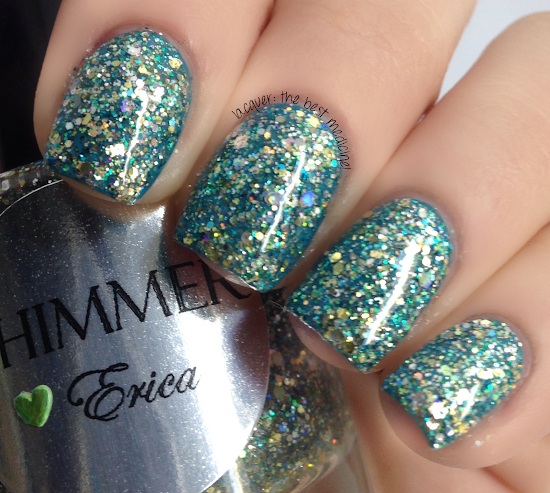 Erica is a crystal periodot glitter mix in a clear base. Another stunner! I layered two coats of Erica over a teal base. 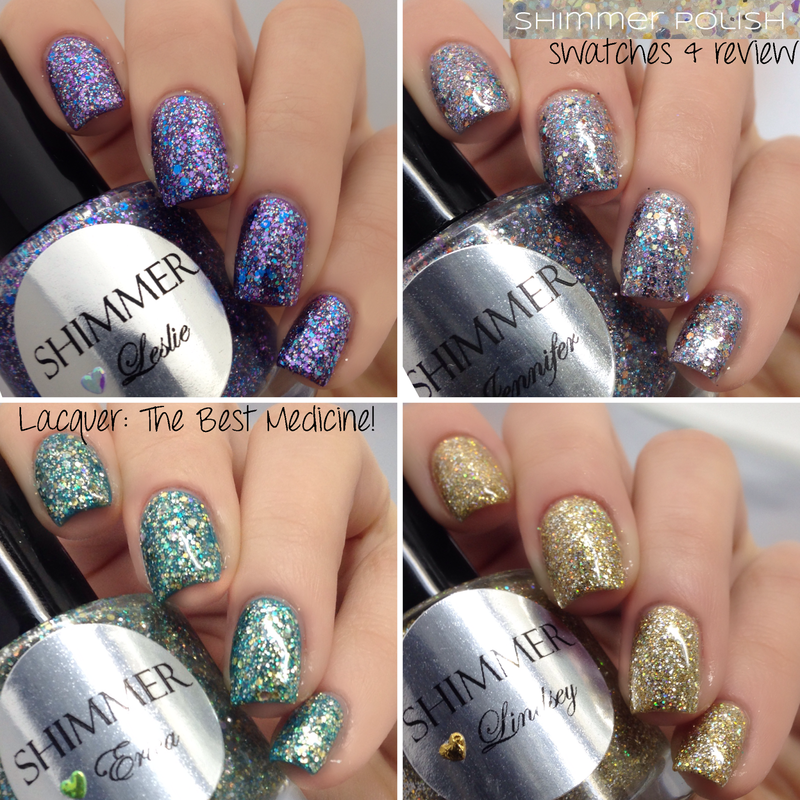 The formula for this one, and for all of these shimmers, was fantastic! 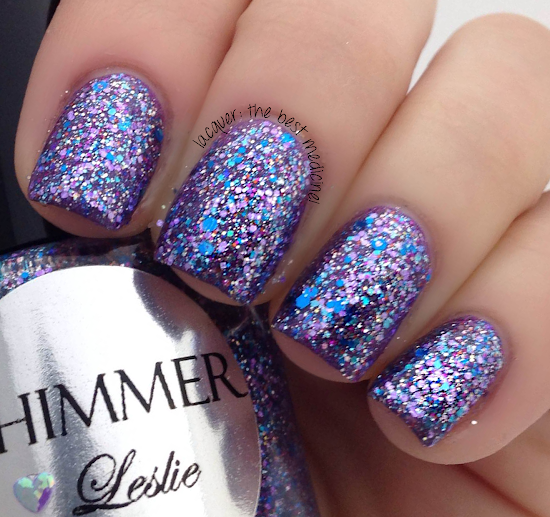 Leslie is another beautiful polish with lavender and periwinkle glitters in a clear base. Swatches show two coats of Leslie over a purple base. This one is really, really gorgeous on the nail! 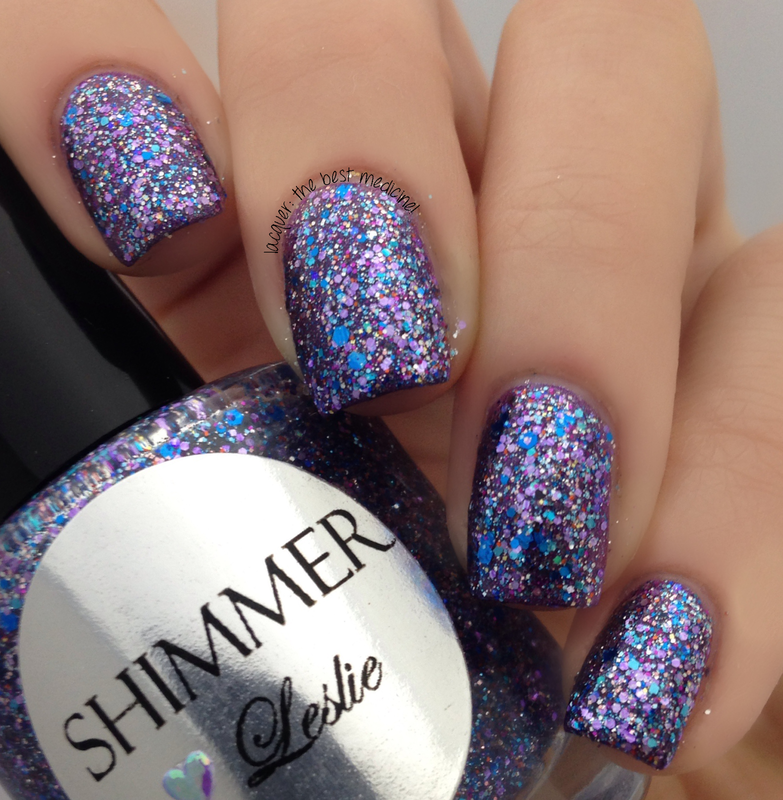 And finally, here is Jennifer, a soft blue and periwinkle glitter in a clear base. it looks more silver to me, so I layered it (2 coats) over a silvery-purple base! I was surprised as how much I loved this one! That's all for today, folks! 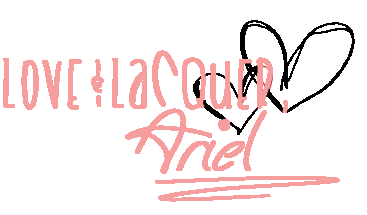 =) I can't wait to show you the rest of the shimmery deliciousness coming later this week! Shimmer has some really great glitters. I'm not usually a fan of gold but Lindsey is gorgeous!